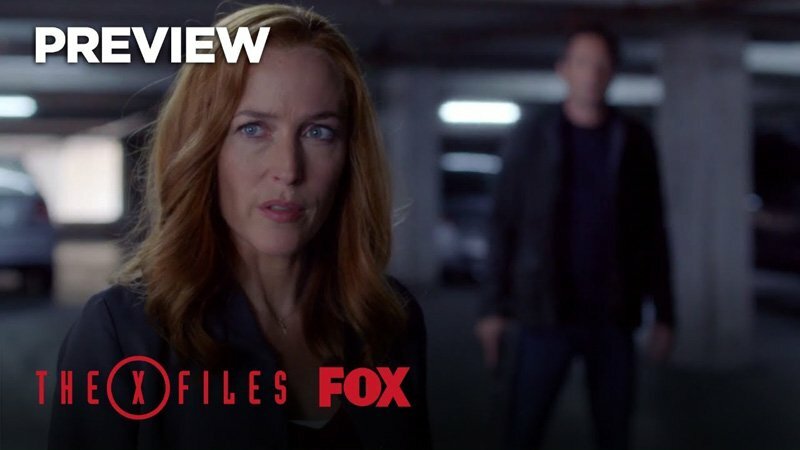 FOX has released The X-Files Season 11 promo, which you can watch in the player below! 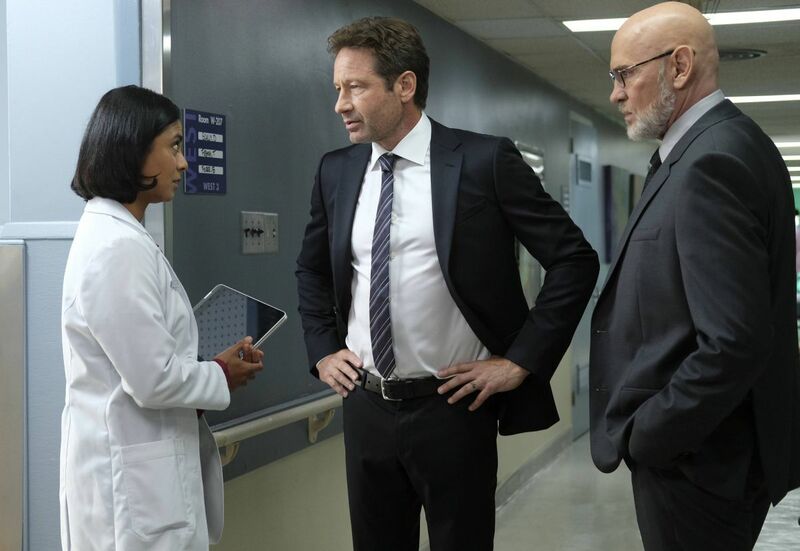 Produced by 20th Century Fox Television and Ten Thirteen Productions, The X-Files is created and executive produced by Chris Carter. The series will return in 2018.